Student-centered learning places the student at the center of learning. This occurs when the student choice influences the content, the methodology, and the resources for learning. Like other teaching strategies, there are progressive degrees of implementation. For example, a teacher who chooses 100% of the content, the instructional strategies, the assessment, and the materials would be a low implementation classroom while a teacher who asks for student interest input, jointly develops assessments and assignments with students and incorporates a variety of strategies to support all learners is a high implementation environment. The goal of this module is to provide background information and tools/resources to support implementation. Identify components of student-centered instructional practice. Compare and contrast traditional classroom strategies andstudent-centeredd strategies. Adapt or develop one lesson or unit to incorporate one student centered instructional strategy. Watch Setting The Stage For Student-Centered Instruction. 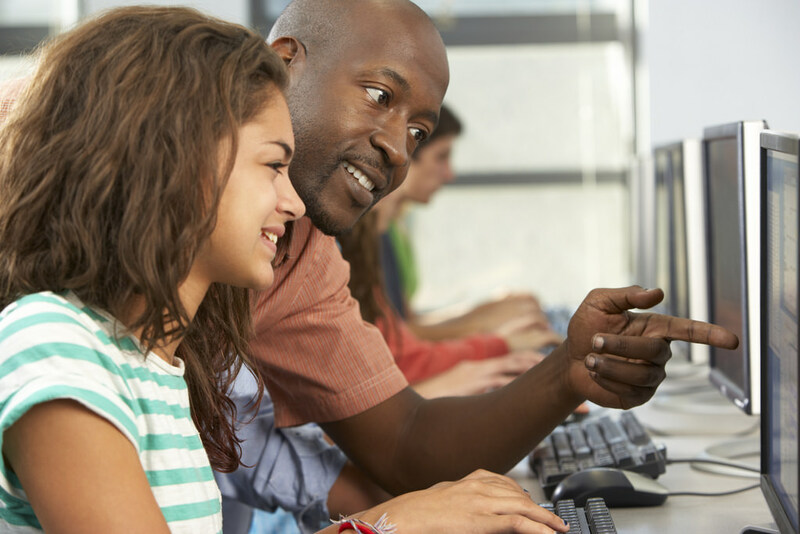 Consider the question of Marcia Powell, “If students could choose to attend your class, would they?” student-centered instructional practices can shift students’ engagement and achievement by placing the focus of and responsibility for learning on them. Does the lesson include student choice? If so, how? Do the examples provide opportunities for students to collaborate? Do the examples shift the responsibility for learning to students? How? If you used one of these, would students choose to come to your class? Why or why not? As you worked through the module, how did you envision incorporating student-centered instructional strategies in you classroom? How comfortable are you with using student-centered instructional strategies? If you could, how would you share with colleagues?